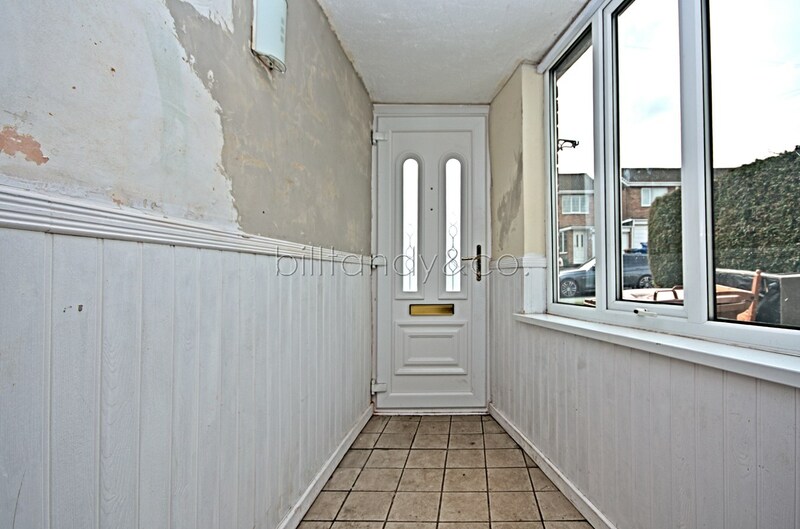 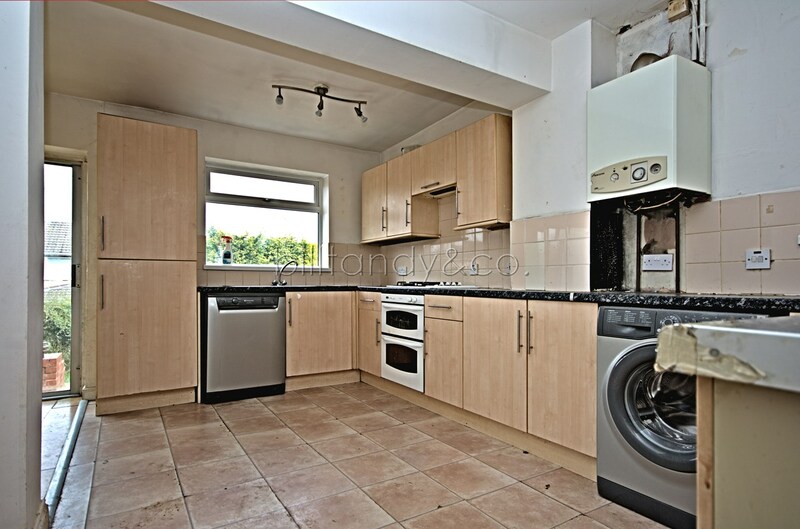 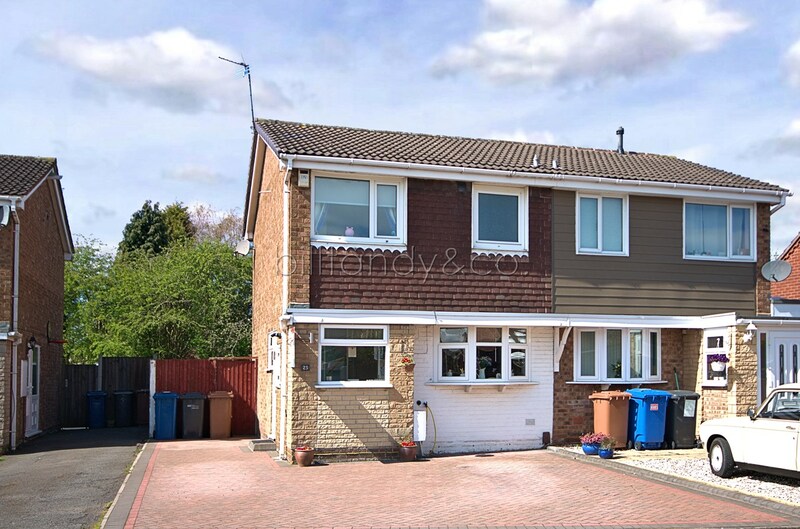 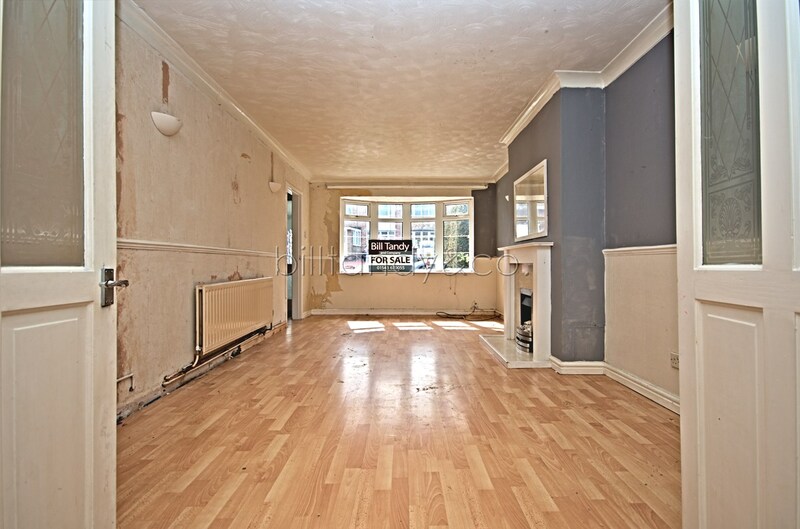 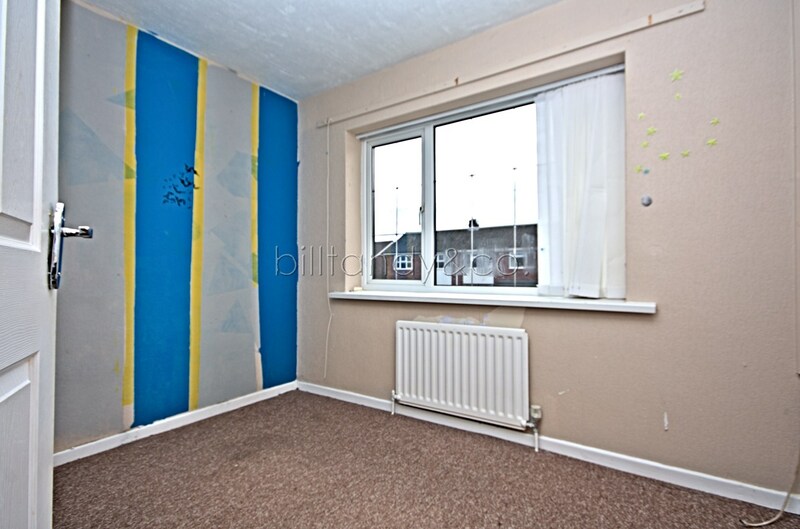 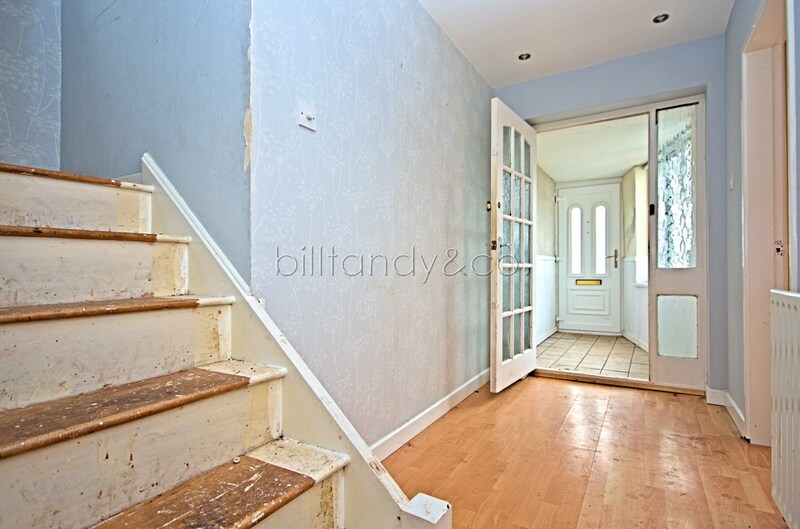 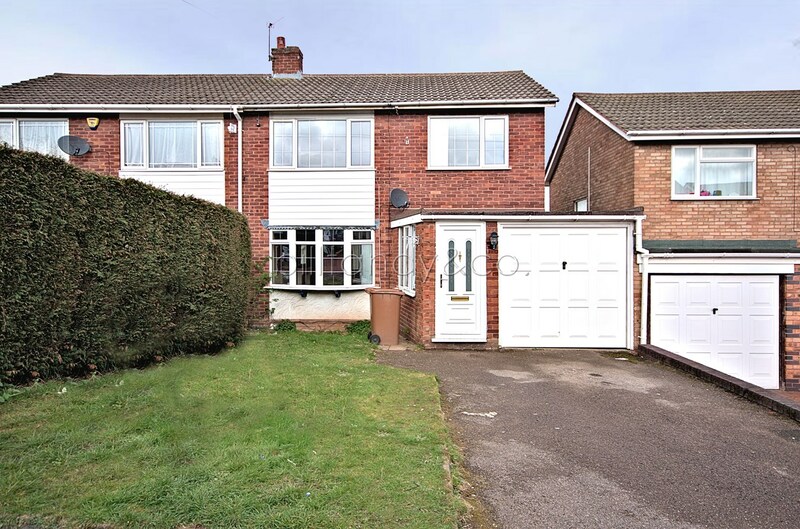 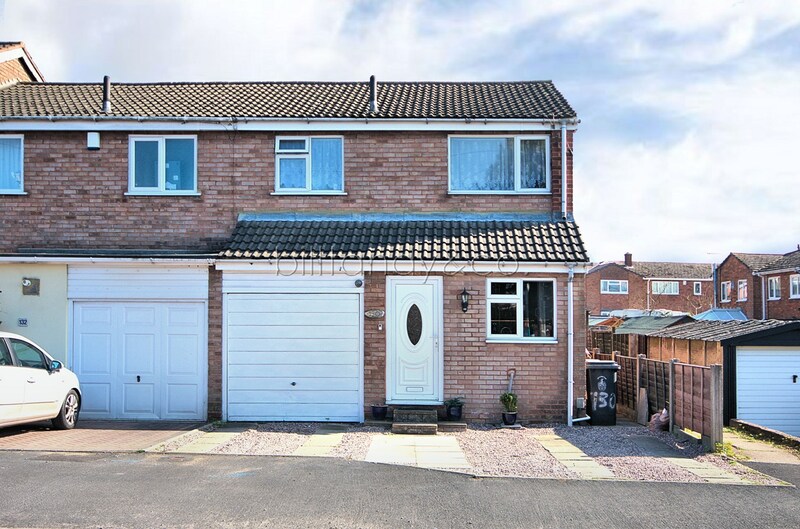 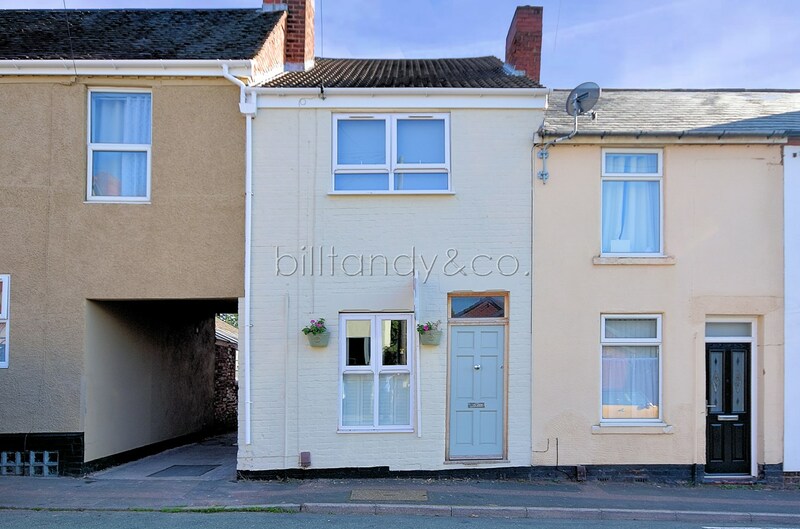 Bill Tandy and Company are pleased to present this three bedroom semi detached property which is offered on the market with no onward chain and priced to sell. 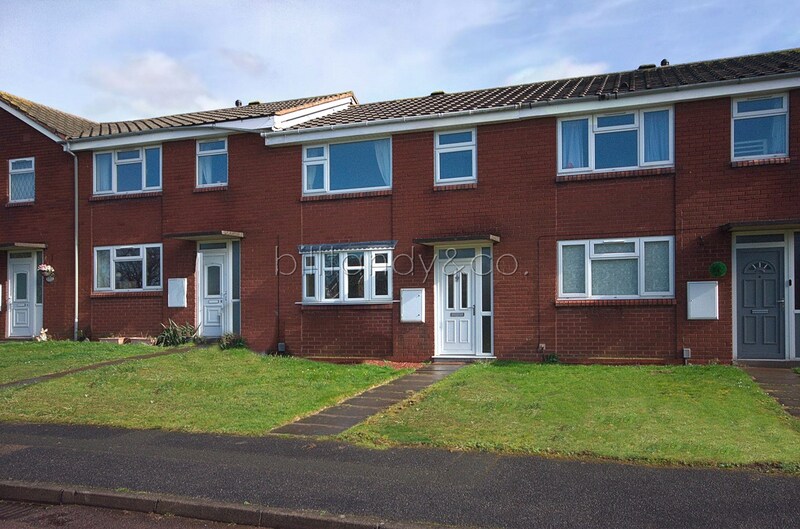 Benefiting from both UPVC double glazing and gas fired central heating, and in need of certain improvements throughout, the accommodation in brief comprises enclosed entrance porch, entrance hall, good sized family living room, extended dining room, extended kitchen, three good sized first floor bedrooms and bathroom. 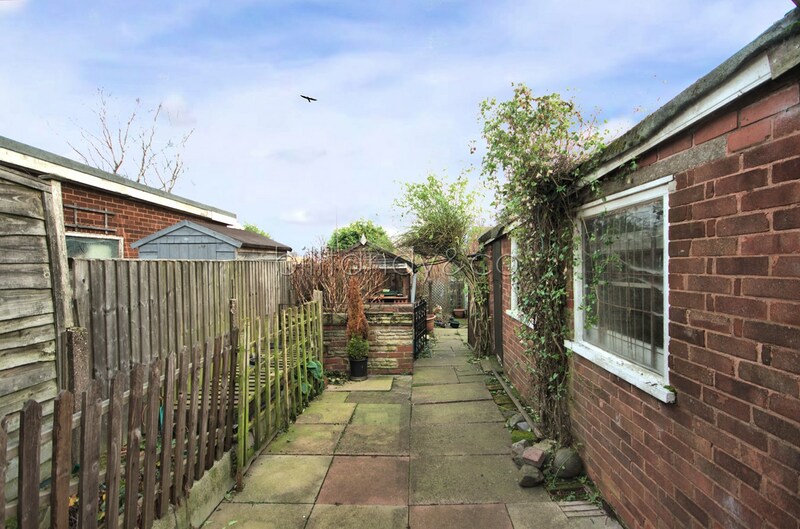 Outside the property sits back behind a foregarden and driveway approach leading up to a single garage and finally there is an enclosed garden to the rear. 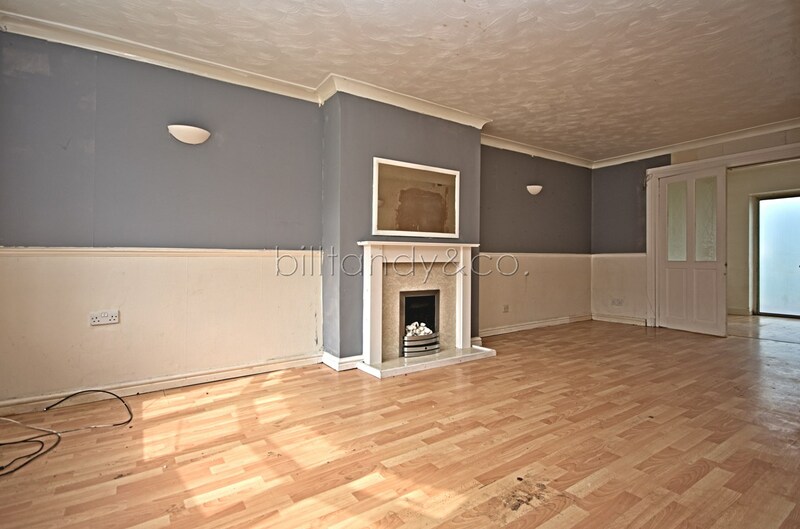 An early internal viewing comes strongly recommended. 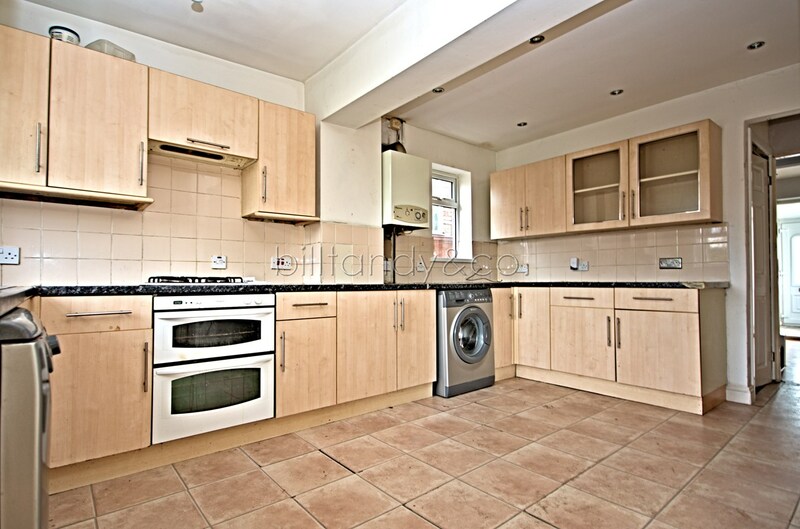 14' 8" x 9' 4" (4.47m x 2.84m) having a range of wooden fronted wall and base level storage cupboards incorporating drawers, roll top work surfaces, part ceramic wall tiling, inset stainless steel sink and drainer with chrome style mono tap, built-in four ring gas hob with concealed extractor hood and oven and grill set below, plumbing for washing machine, plumbing and space for dishwasher, integral fridge and freezer, wall mounted Worcester Junior central heating boiler, inset ceiling spotlighting, radiator and dual aspect UPVC double glazed windows to rear and side. 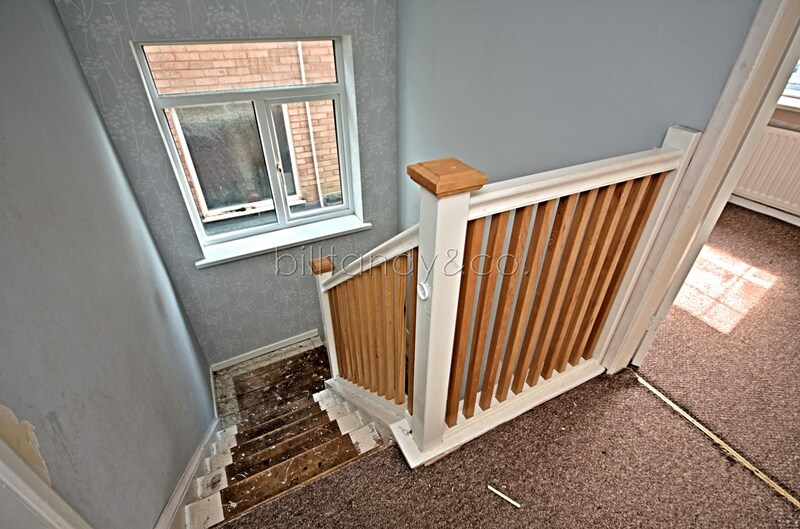 having loft access hatch, inset ceiling spotlighting, wooden balustrade hand rail and panelled doors lead off to further accommodation. 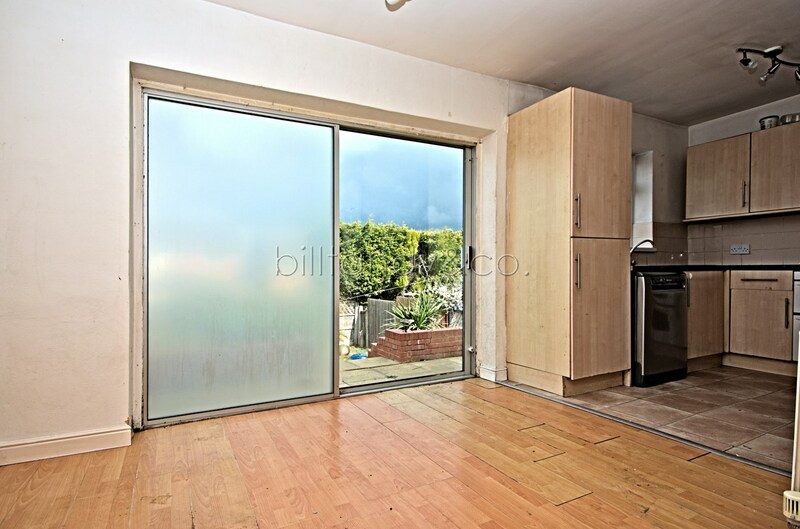 10' 7" x 10' 5" (3.23m x 3.17m) having a UPVC double glazed window to front and radiator. 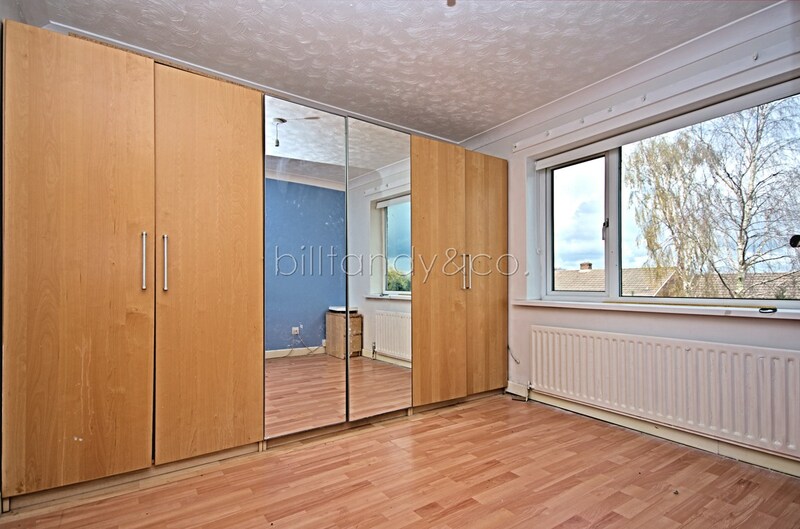 10' 7" x 10' 0" (3.23m x 3.05m) having UPVC double glazed window overlooking the rear garden, radiator and wooden style laminate flooring. 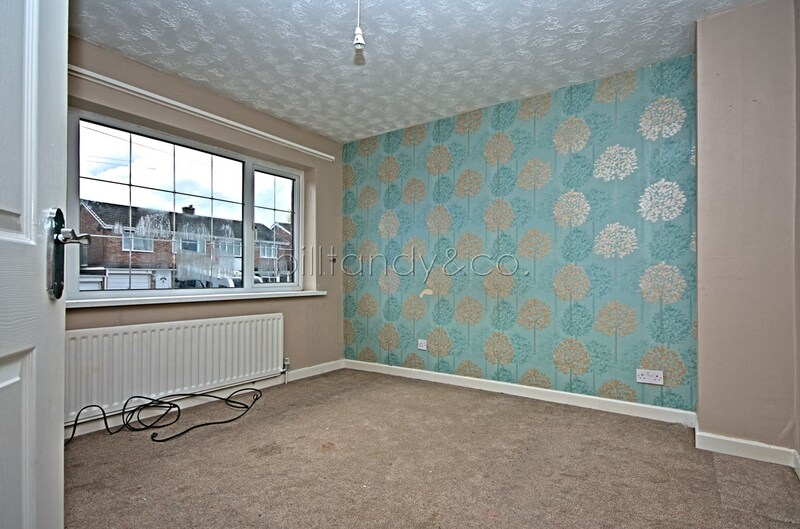 9' 4" x 7' 4" (2.84m x 2.24m) having UPVC double glazed window to front and radiator. 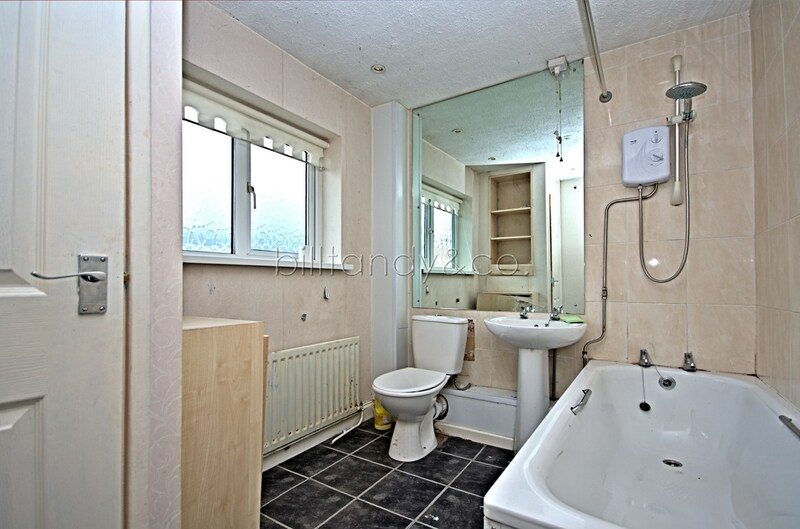 9' 4" x 6' 9" (2.84m x 2.06m) having a suite comprising panelled bath, pedestal wash hand basin and low level W.C., part wall tiling, radiator, built-in airing cupboard, inset ceiling spotlighting and obscure UPVC double glazed window to rear. 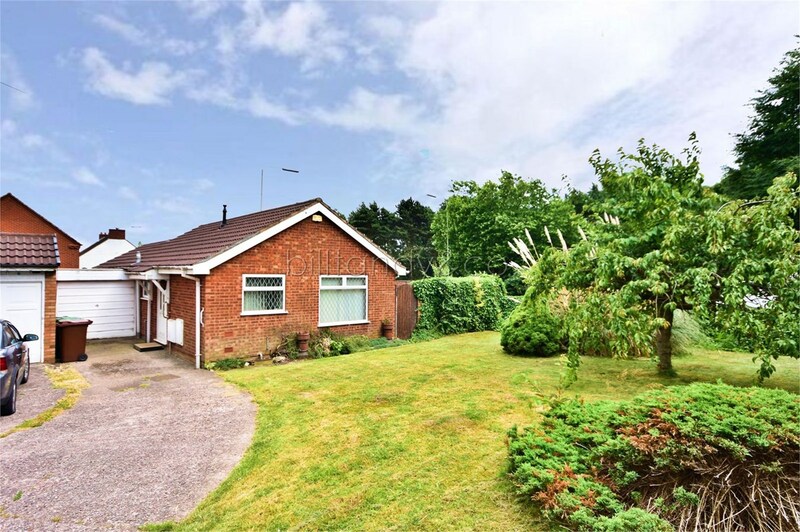 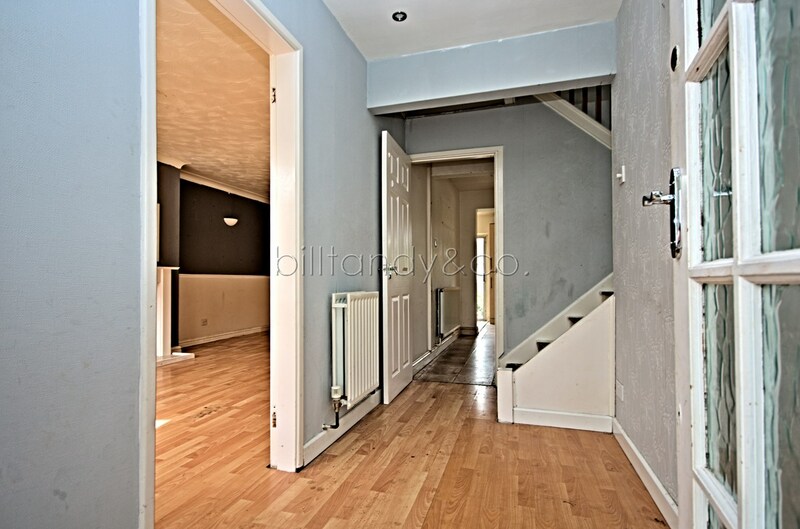 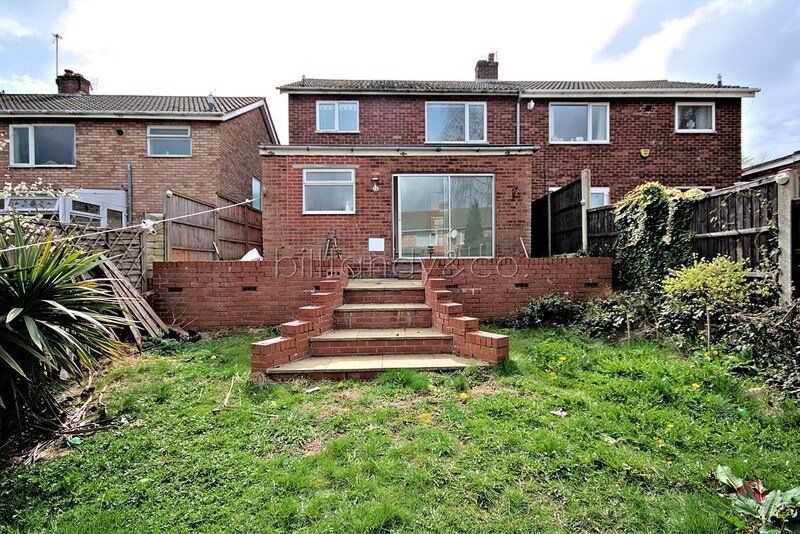 The property sits back from the pavement behind a lawned foregarden and a tarmac driveway extends up to the garage. 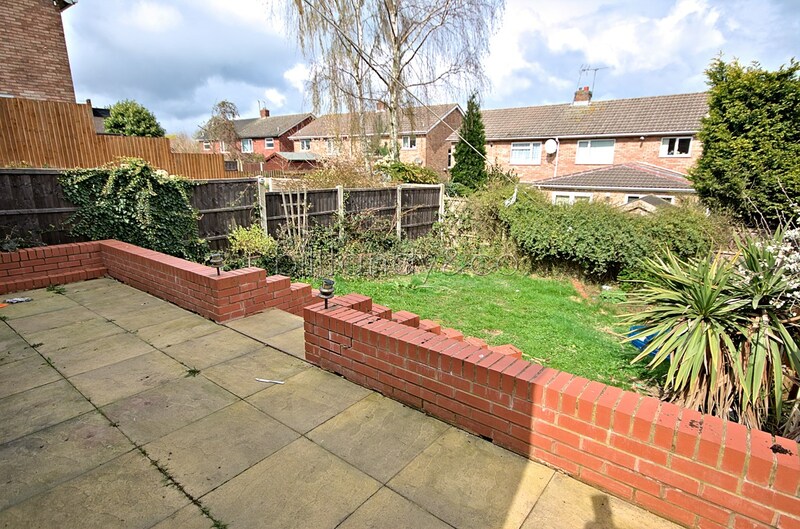 To the rear of the property is a fence enclosed garden having a paved patio with garden area beyond having herbaceous flower and shrub display borders.